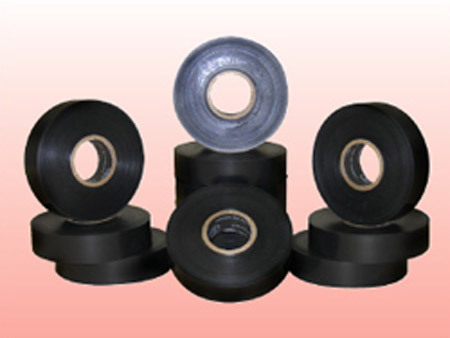 Deviser Inc #2300 UL listed Heavy Duty Flame Retardant Vinyl Electrical Tape is designed for splicing, protecting, insulating and gasketing applications. Especially used where high dielectric is required. This heavy duty vinyl tape has excellent conformability, stretch, recovery and high dielectric strength. Resistance to acids, alkalis, chemicals, oils, moisture and corrosion. Total Thickness : 10 Mil.